Double Walled, Vacuum Sealed. 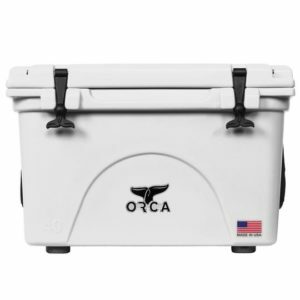 Shop Our Premium Adventure Coolers & More Today! Free Lifetime Warranty. Stay Cold Up to 10 Days. Made In The USA. Rugged & Tough. 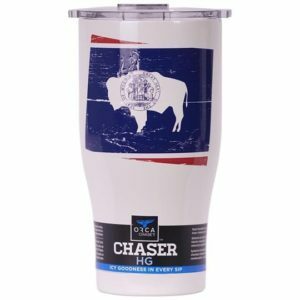 Types: ORCA Apparel, ORCA Coolers, ORCA Drinkware, Limited Edition Tumblers.